Use this QR code to call (646) 661-4737. What do you look for when hiring a locksmith? We can help you in this concern. Always look for the maximum number of options a service provider is willing to offer. In case of a locksmith, the factors which matter most are timing, charges, range of services and experience. 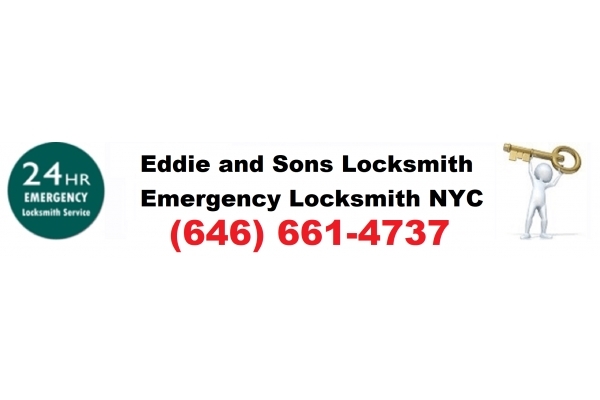 Emergency Locksmith New York is offering 24/7 service to its dearest customers with over 20 years of experience in the industry. Our charges are more than affordable for everybody. You may call us anytime to hire the services on urgent or advance basis. We are the go to locksmith for thousands of families in town.